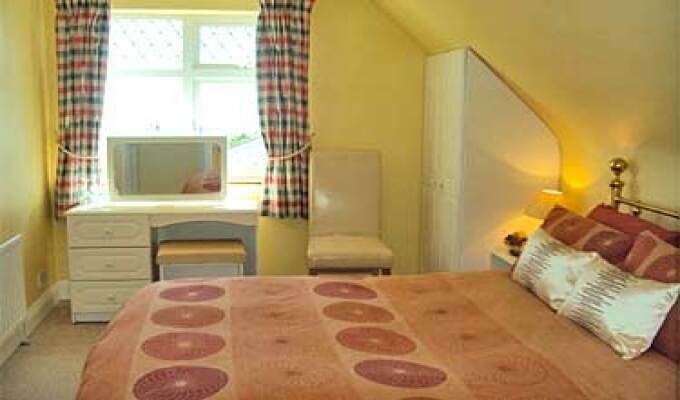 Four star rated "Fern Hill" is an award winning B&B. 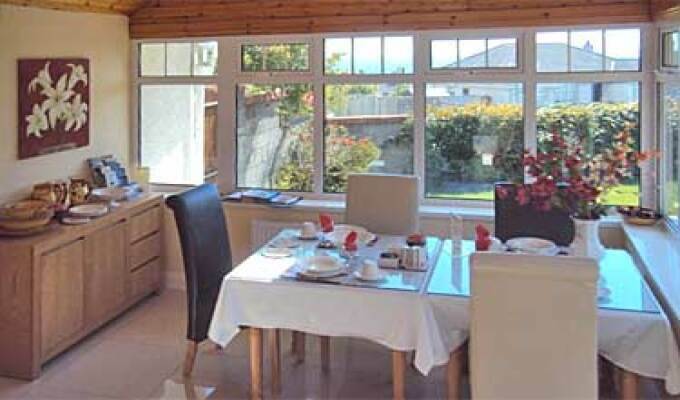 It was a Welcome Ireland finalist 2006 and was Gulliver Ireland's choice as Best B&B (South East Region) 2008. 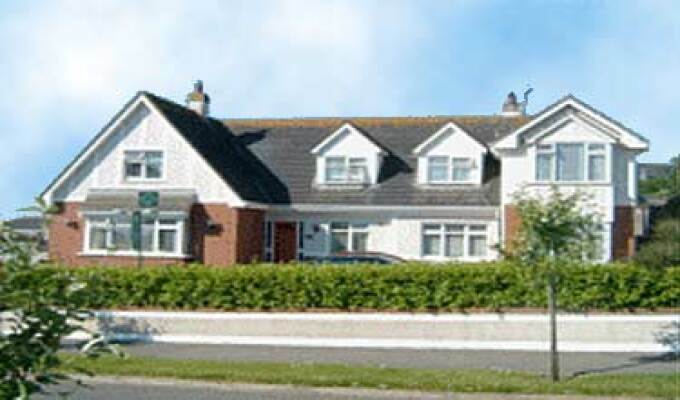 It has been operating as a B&B for the last 12 years and is located in the most scenic and exclusive part of Tramore with views of Tramore Bay ( The graveyard of ships) from most of its rooms.There are many opportunities to keep yourself occupied from energetic sports such as surfing and sailing, to golf. 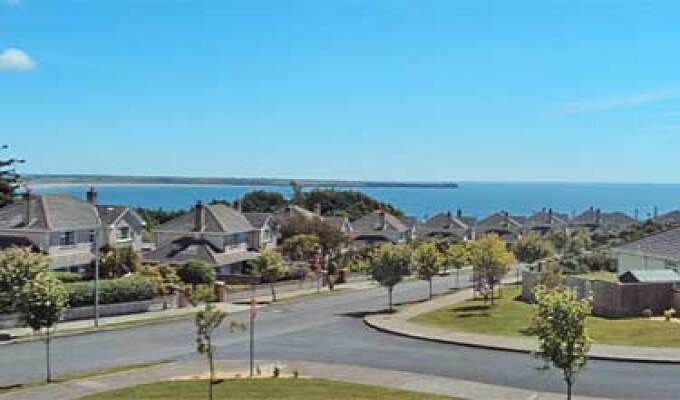 Alternatively, there are many more leisurely pursuits, such as walking around the historic parts of Tramore and Waterford, Within the wider South East region, there are numerous activities to keep you occupied. 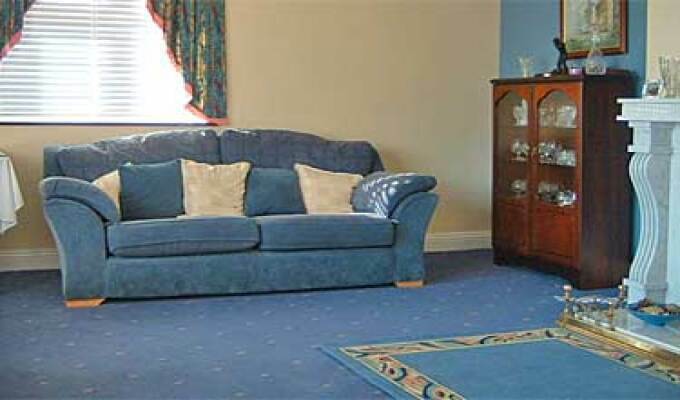 We have details of many drives which you would enjoy around this part of the country. Very friendly and accomodating. Great breakfast, cosy room with everything provided. 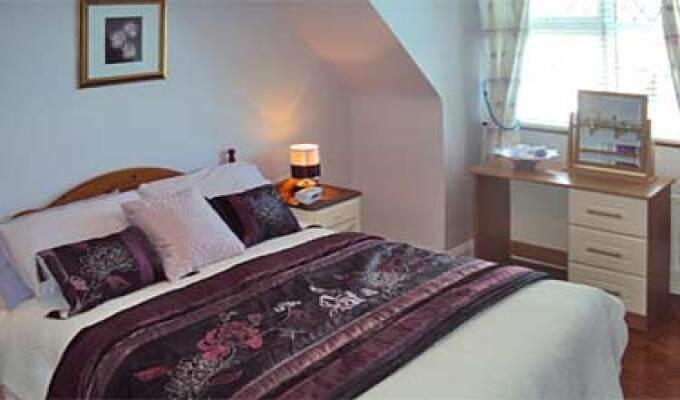 My wife and I stayed at Fern Hill on September 17, 2014 and had a very good experience. The room was clean and comfortable and the breakfast was excellent. The owner provided a reference for a local pub within walking distance for dinner which also turned out well.